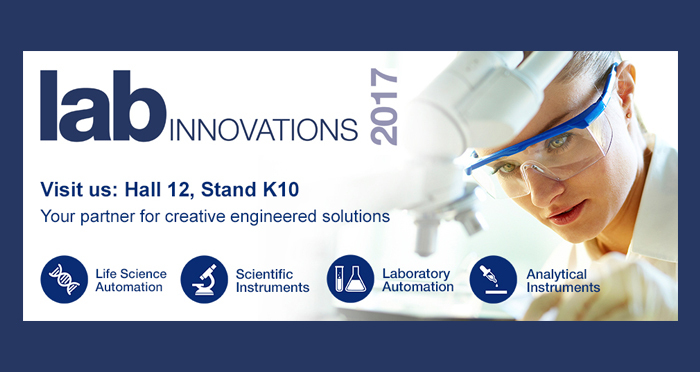 Reliance Precision Limited will be exhibiting its latest standard and catalogue integration capabilities at Lab Innovations, the UK’s only exhibition dedicated to the laboratory industry, to be held at the NEC, UK from 1 – 2 November. Lab Innovations brings laboratory industry connections alive, and provides a unique platform for you to do business. The exhibition showcases more than 130 companies that are supply chain experts to the laboratory industry. Visit Reliance Precision Limited in hall 12, stand K10.